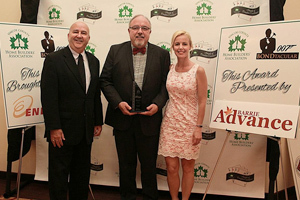 We are proud to have received the Best Of Houzz award this year for service. Houzz is an online guide to the top builders, designers, architects, and other remodeling professionals featuring photos of their work and reviews from customers. The “Best of Houzz” badge is awarded by Houzz as a sign of commitment to excellence to help homeowners identify top-rated professionals in their area. Thank you to everyone for sharing such wonderful feedback about us on Houzz. You can visit us on Houzz here.